Analytics help emergency services departments see the big picture and uncover factors that help (or hinder) performance. When First Responders head to the site of an emergency, they have one goal in mind: make it to the scene as safely and as quickly as possible. With lives on the line, they look for any advantage to optimize response time and ultimately improve performance. Increasingly, the advantage comes in the form of data which reveals information about rapid response vehicles out in the field. 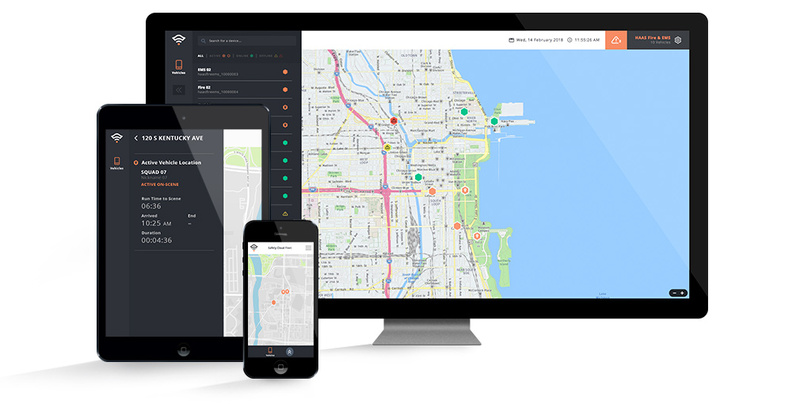 Departments can keep track of connected fleets via dashboards to monitor locations, status and overall stats. With a holistic view of fleet performance, they can analyze results and identify opportunities to create more efficiency and improve operational performance. 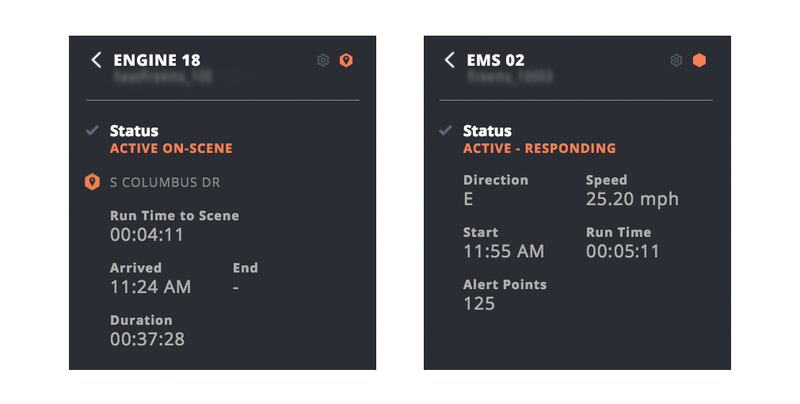 Early feedback from users has been positive, citing that the Safety Cloud Dashboard quickly provides them with real-time "situational awareness" and understanding of their vehicles in the field, enabling them to make faster decisions about fleet and personnel management. This type of analysis enables departments and cities to continually improve toward service performance measures. If you'd like to learn more, or are interested in connecting your vehicles to the HAAS Alert Safety Cloud, email info@haasalert.com.